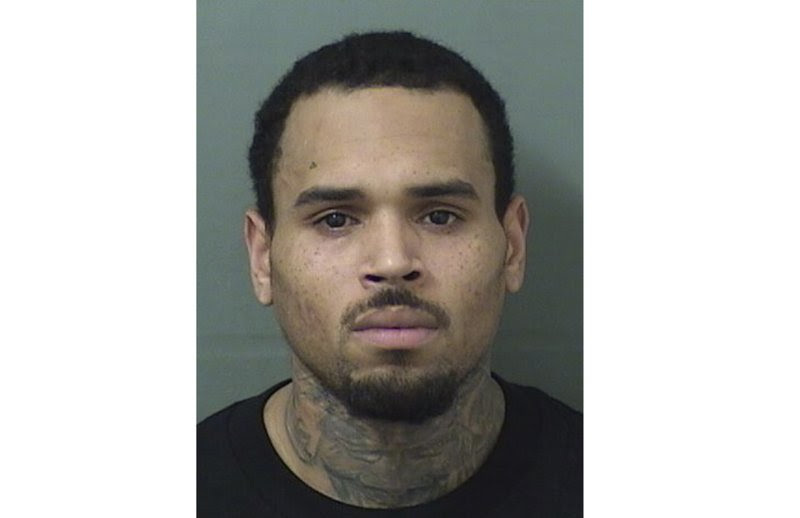 PALM BEACH, Fla. (AP) — Singer Chris Brown walked off stage after his concert in Florida and into the hands of waiting sheriff’s deputies, who arrested him on a felony battery charge and booked him into the Palm Beach County Jail. A sheriff’s spokeswoman said the entertainer was released after posting $2,000 bond on the battery charge issued by the Tampa Police Department. No details about the allegations in the arrest warrant were immediately available. Prince Being Added To The Apollo Theater’s Walk of Fame!